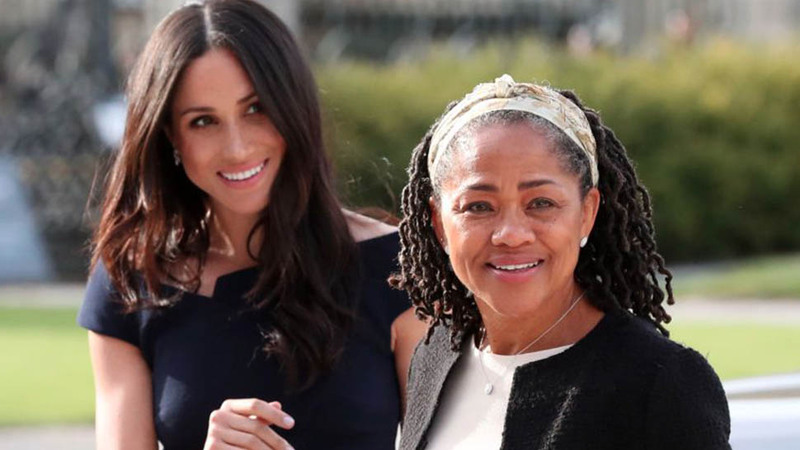 Arriving With Her Mom Doria Ragland, Meghan Markle Says She's Feeling "Wonderful"
Markle and her mother are staying at Cliveden House, a hotel, for the night before her wedding to Prince Harry. Meghan Markle has arrived at Cliveden House, the hotel near Windsor Castle where she will be spending the night before her wedding to Prince Harry. 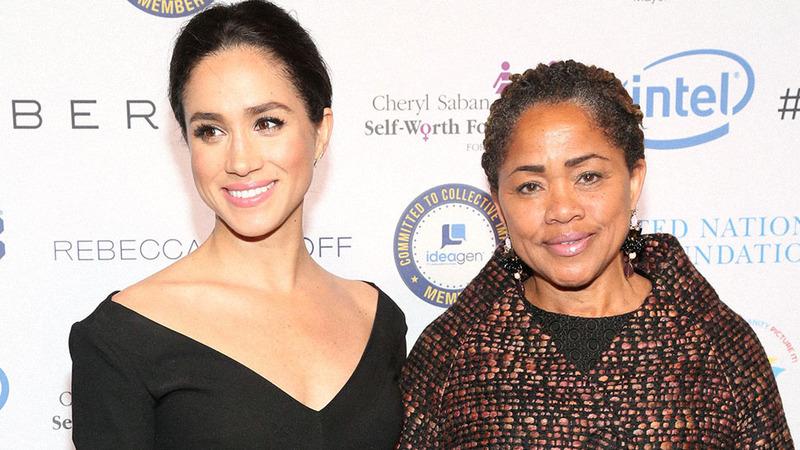 Her mother, Doria Ragland, will be staying there with her to help with final preparations. When asked how she was feeling, Markle said, "Wonderful, thank you!" 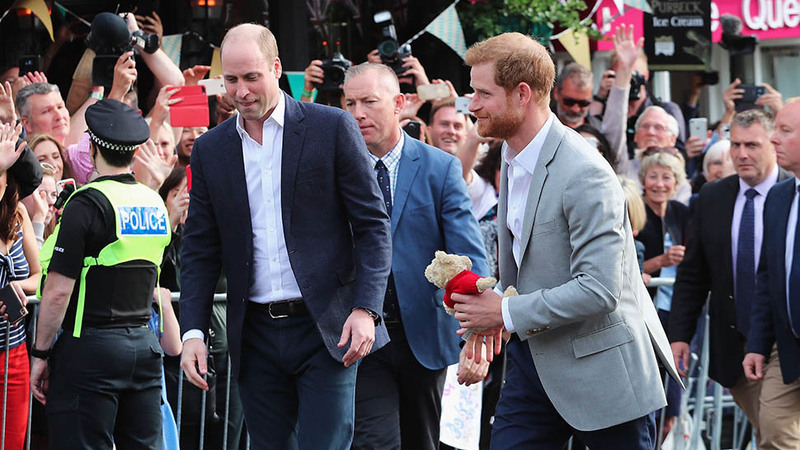 Markle wore a navy blue Roland Mouret dress and gray suede Manolo Blahnik pumps; her hair was down in her signature loose waves. Ragland, who wore a cream dress and a black jacket, smiled as she waved to the crowds. 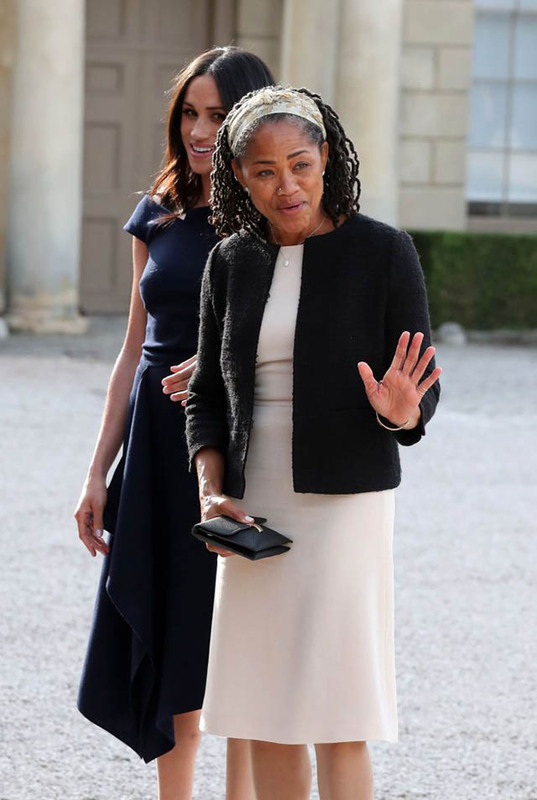 Meghan Markle arrives with her mother Doria Ragland at Cliveden House hotel in the village of Taplow near Windsor. Doria Ragland waves to the crowds outside Cliveden house. 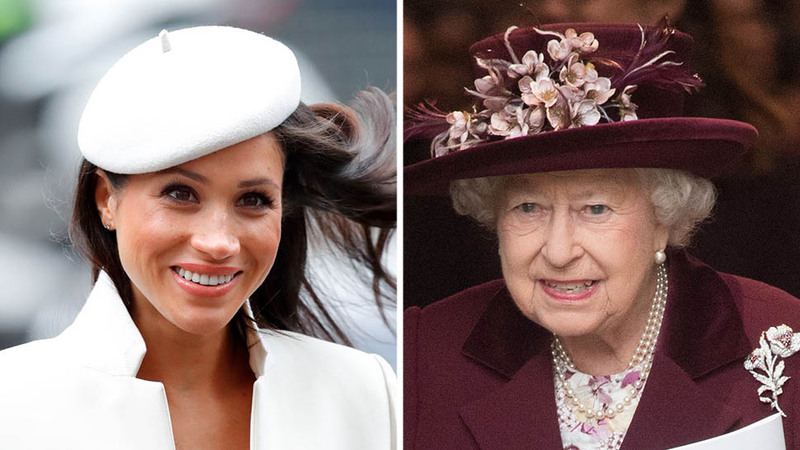 Markle left Kensington Palace this morning with Prince Harry and drove to Windsor Castle, where they had tea with the Queen and Ragland. 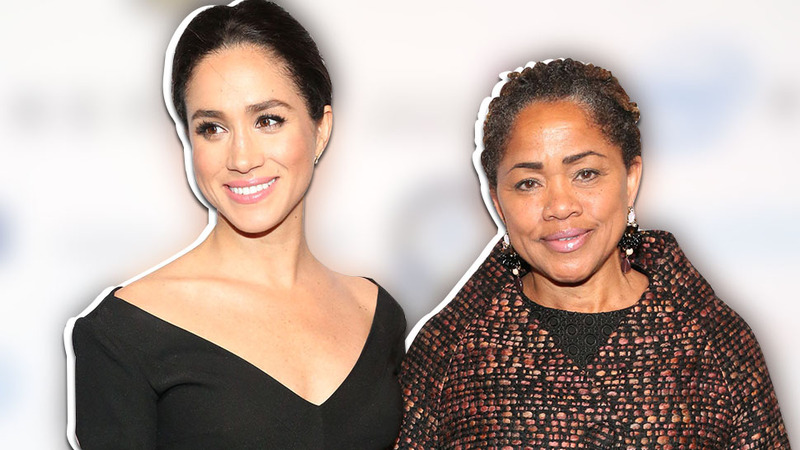 After the drama this week surrounding Markle's father, Thomas Markle Sr., Meghan was reportedly "hugely relieved when her mother arrived in England, and she has been helping to keep her calm and grounded," VF added. 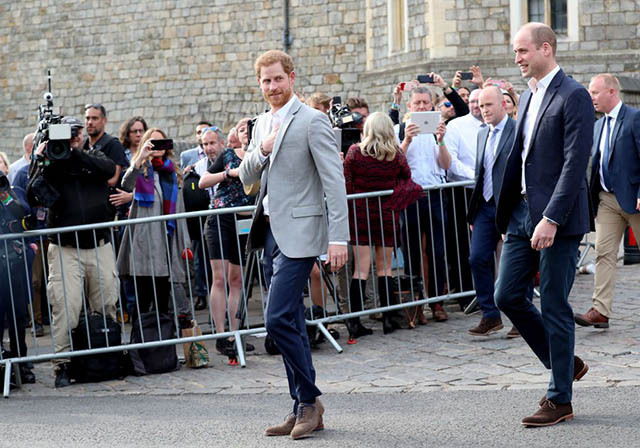 As Markle and Ragland made their way to Cliveden House for the night, Prince Harry his brother and best man, Prince William, set out for a walkabout in Windsor, where they greeted crowds. 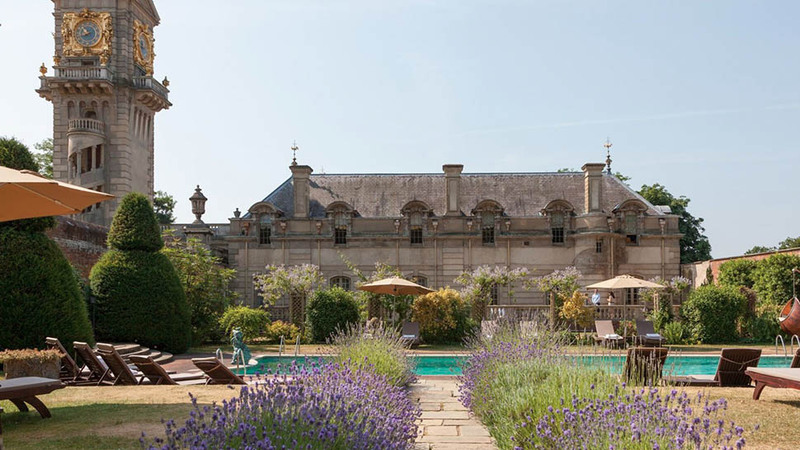 Tonight, the brothers will spend the night at Coworth Park, a luxury hotel between Ascot and Windsor. 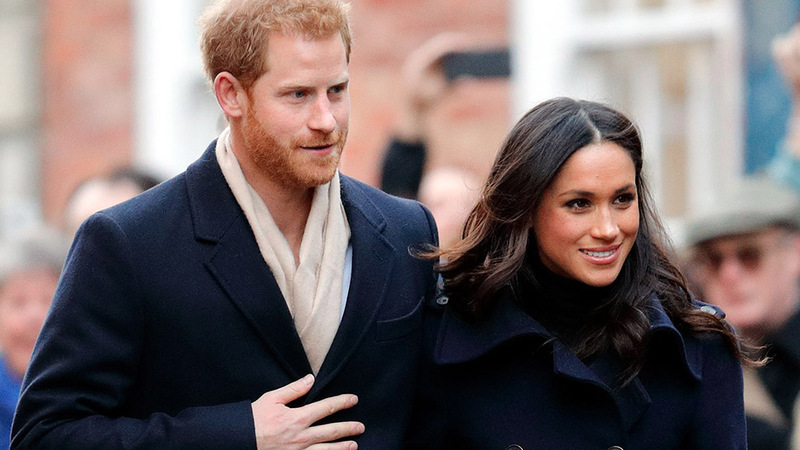 Meghan and Prince Harry will reunite tomorrow in St. George's Chapel to exchange their vows.